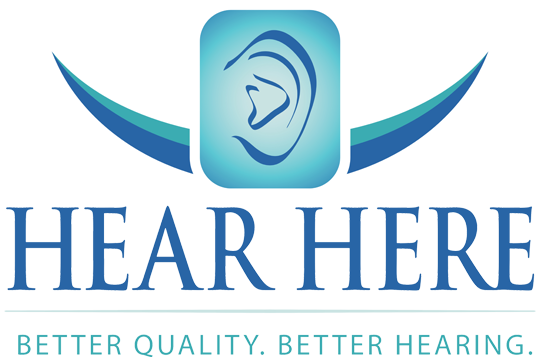 Noise Breakers | Hear Here Corp. The Noise breaker is very similar to the solid plug with the addition of a sound bore and stepped filter. It allows for 19db of attenuation. This mold is used when the need to communicate is a factor.